browser for full use of activities. 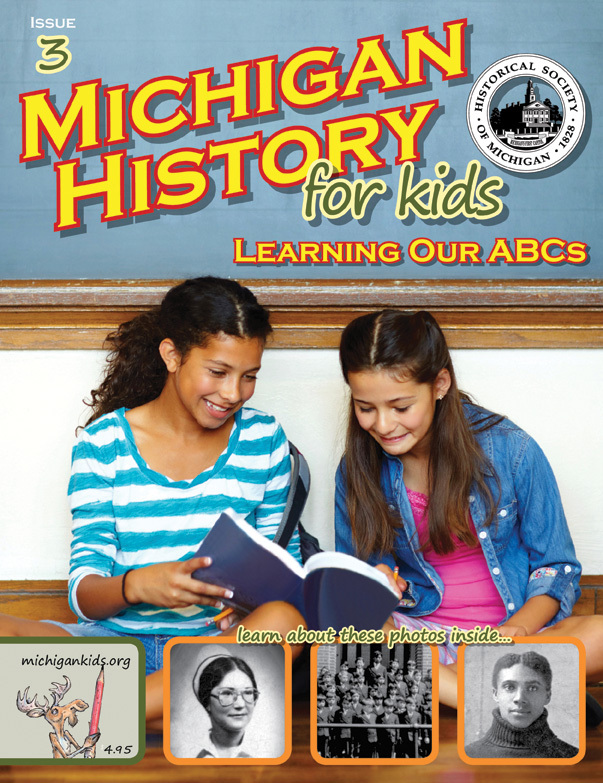 © 2019 Historical Society of Michigan. All rights reserved.